incriminating evidence before anyone sees it. 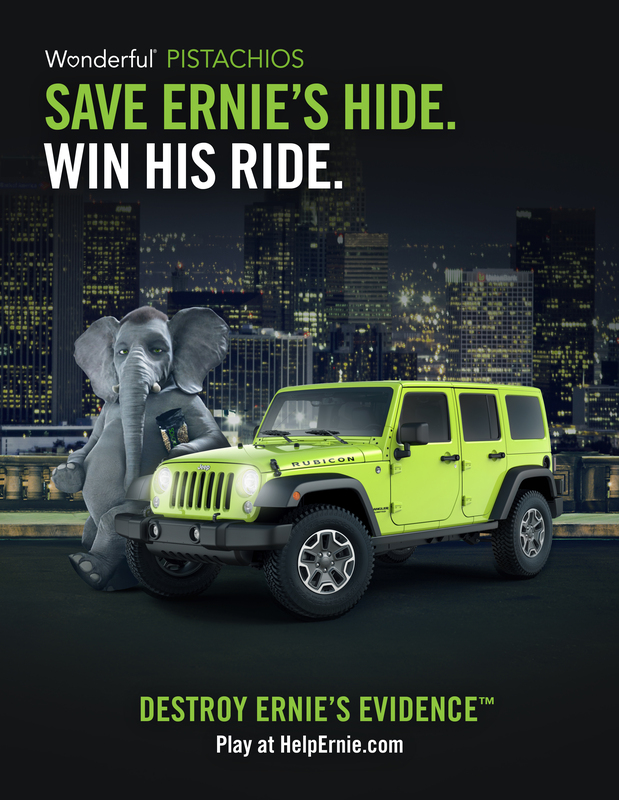 fans can get crackin’ on the case and win valuable prizes along the way. willing to offer ANYTHING to destroy his evidence.